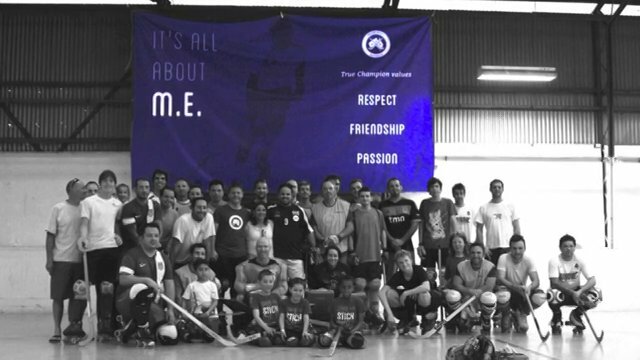 Posted August 28th, 2015 by svnews & filed under Roller Hockey News. Posted July 25th, 2015 by svnews & filed under Roller Hockey News. 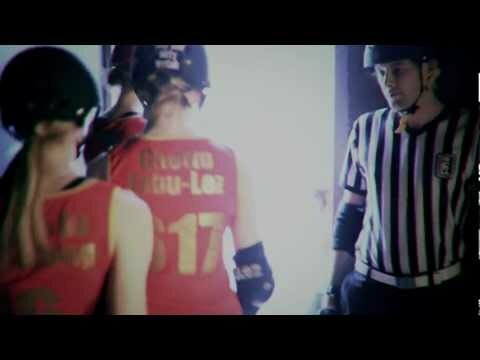 Posted March 10th, 2015 by svnews & filed under A General News, Inline Hockey News, Roller Derby News, Roller Hockey News, Speed Skating News. Posted January 28th, 2015 by svnews & filed under Roller Hockey News. Posted January 19th, 2015 by svnews & filed under Roller Hockey News. 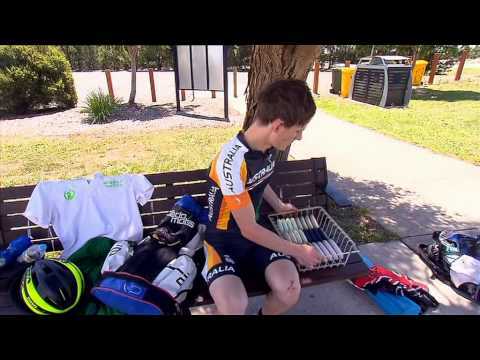 Roller Hockey news: Nominations now open for 2015 Australia Day RH Cup..
Posted October 7th, 2014 by svnews & filed under Roller Hockey News. 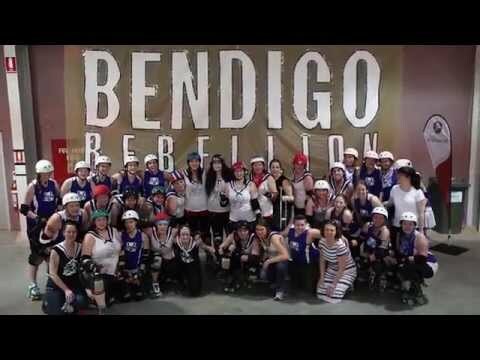 Congratulations to Melbourne Roller Hockey Club, Champions of the Victorian Roller Hockey League Grand Final …. 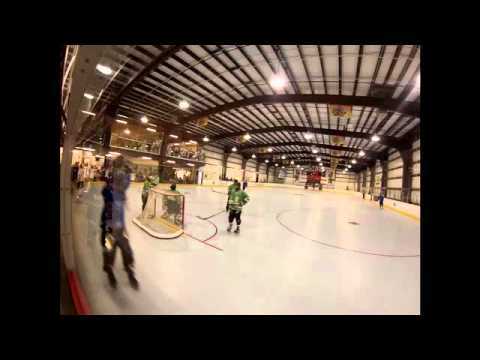 Posted September 7th, 2014 by svnews & filed under Roller Hockey News.